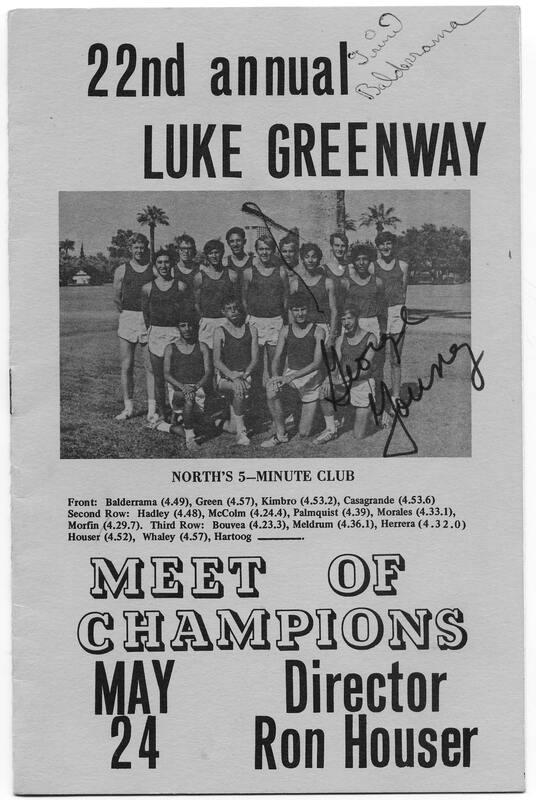 "The 2-A-Day Blues", about cross country training in the summer heat in Arizona. My failure to give 100 percent? I don't mind interval training. And above 95 degrees, it's torment. Yeah, I missed evening practice. And it's true, I'm not focused. On the reason you want us to run. Yet you sent us up Squaw Peak. A landmark of the Valley of the Sun. Cause we lost to South Mountain. The only team you haven't beaten yet. We all know that victory's sweet. I wish you'd learn to forgive and forget. Here's the late workout bye rule. Assuming I did an A.M. run. Assuring my summer time fun. To an August you won't regret. Or live in fear of dehydration. Much to my coach's consternation. To be nothing but of a bummer. Reduced to 3 things: Eat, Run, and Sleep. That your dehydration was severe. All a coach can say is: "Son of a 'bleep'." Assuming you got in a morning run. Assuring your summer time fun. 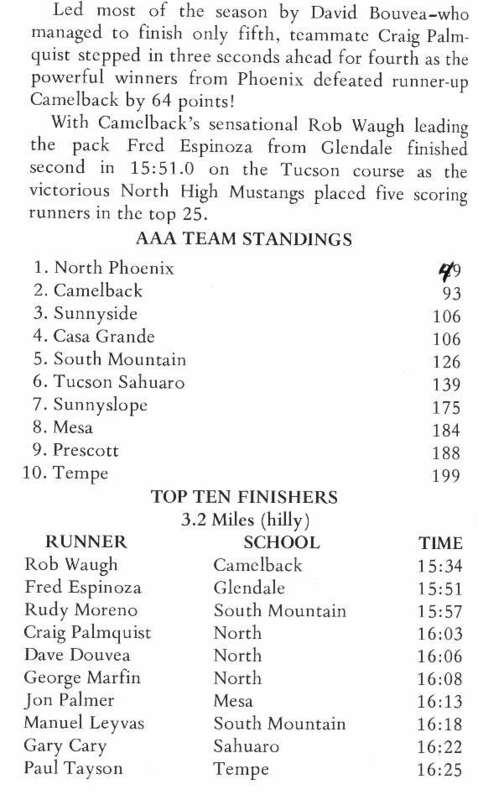 Camelback High is the very first meet. Kicking their butts is gonna be sweet. Even if coach dropped me down to J.V. But at mile one I'm feeling gassed. And at mile two I'm fading fast. Then down the stretch I'm getting passed. And there's no one to blame but me. I get it. Our sport is filled with strife. That cross country is a metaphor for life. Work through the pain, then you'll be free. But loosing like that wasn't funny. In fact, it made me feel like a fool. Who cares if the temps are scorching. The coolest chick in the entire school. Please ignore that workout bye rule. Even if you did an A.M. run. Every stride will be summer time fun. 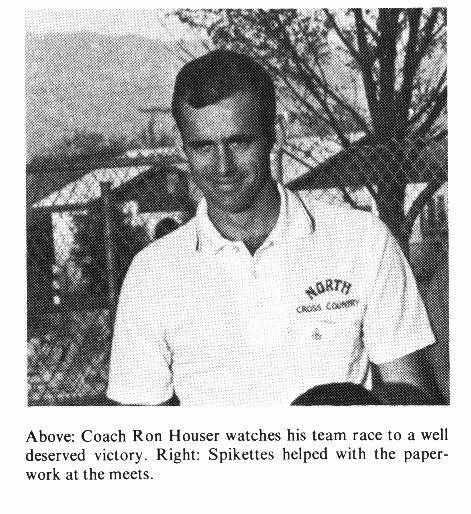 Keywords: Poems about cross country, Running poetry, Odes about two practices per day, Verses inspired by North Phoenix High School Cross Country and Track & Field Coach Ron Houser.